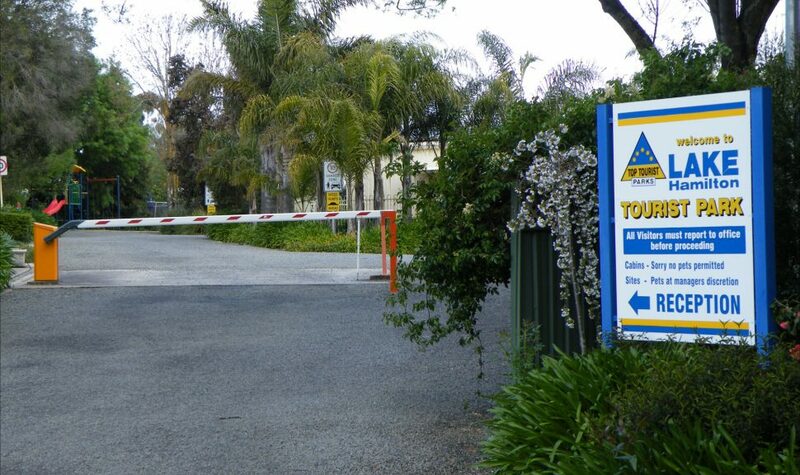 Lake Hamilton Motor Village and Caravan Park welcomes you to Hamilton and the Southern Grampians to share the many facilities that their Motor Village and Caravan Park has to offer. Lake Hamilton Motor Village offers a choice of fully self-contained cabin accommodation ranging from two bedroom executive cabins and one bedroom superior cabins catering for singles, couples and families of six people. The accommodation is clean, with superbly appointed cabins and is ideal for the corporate traveller seeking lots of room and families that require room to play or just a get away for couples. Enjoy the free barbecue or take a short stroll to the city centre. Take a dip in the solar heated pool or play a game in the games room. 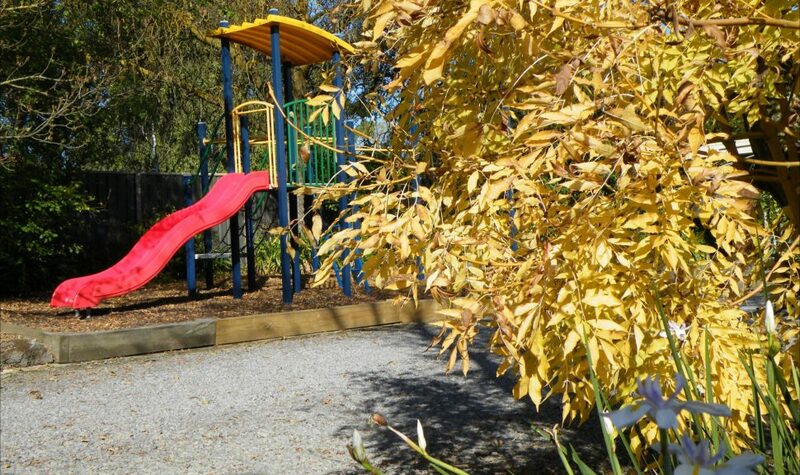 For the caravaner and camper Lake Hamilton Caravan Park offers a choice of ensuite, grassed or drive thru for your caravan or tent. Free wireless Internet is offered to all guests. Situated along the Banks of the Grange Burn, within walking distance of the city centre and Lake Hamilton.